The International Data Company (IDC) has just released its latest spending estimates for the Internet of Things (IoT), and the research firm predicts that investments will grow by 16.7 percent in 2017 to almost $800 billion. 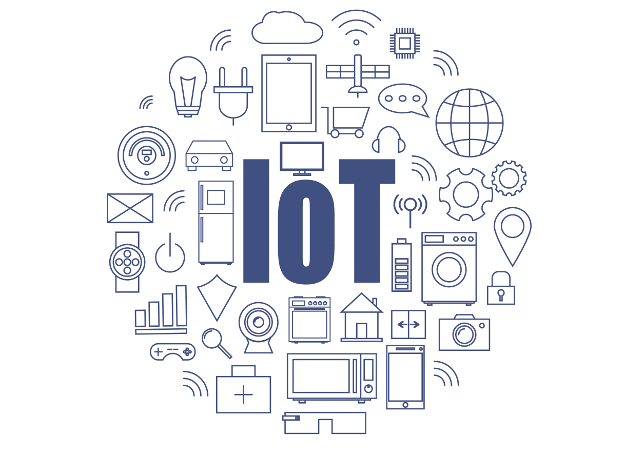 Global IoT spending is expected to hit nearly $1.4 trillion by the year 2021 as a result of enterprise investments in IoT software, services, connectivity and hardware. IDC believes that the largest investments in this emerging technology will be in manufacturing, freight monitoring and production asset management. There will also be an increase in investments related to smart building and smart grid technologies for electricity, gas and water. Over the long term, the firm sees investments in smart home technologies growing rapidly over the course of the next five years. Overall though, IoT hardware will see the most growth in investment followed by services, software and connectivity. "The discussion about IoT has shifted away from the number of devices connected. The true value of IoT is being realized when the software and services come together to enable the capture, interpretation, and action on data produced by IoT endpoints." While the buzz around IoT technology has been building for some time, we have yet to see what it can truly accomplish when backed up by the right software and services.